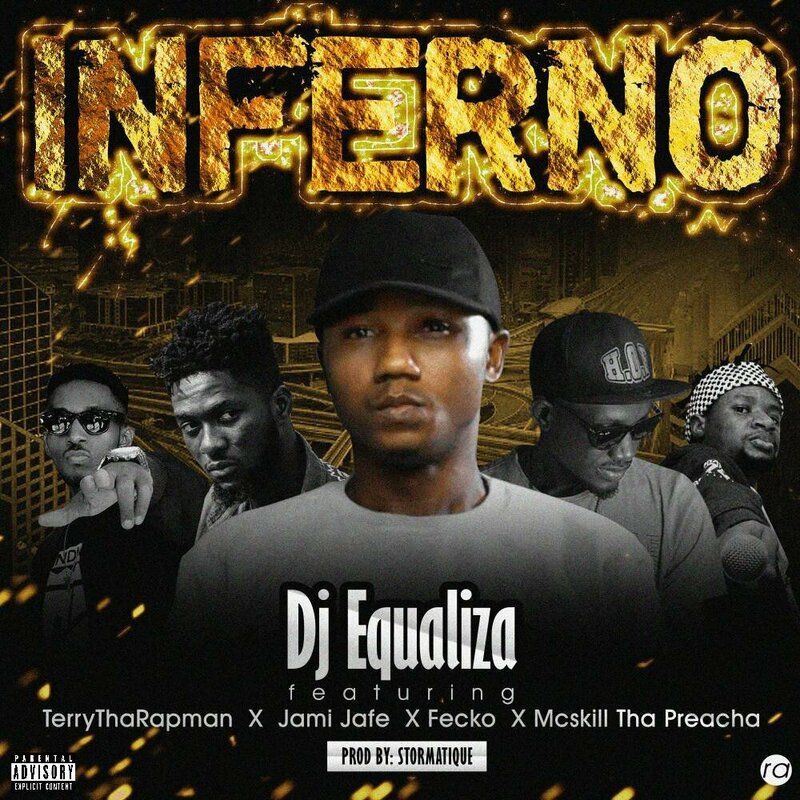 Hiphop’s representative from the South Side, DJ Equaliza is back with another posse cut “Inferno” to wrap up the year. The Stormatique-produced song features regular collaborators Terry Tha Rapman and Fecko. It also features a verse from MCskill ThaPreacha and a catchy hook by Jami Jafe.